IF YOU ARE NOT THE PROPERTY OWNER YOU MUST FIRST OBTAIN WRITTEN PERMISSION TO CONDUCT A GARAGE SALE FROM THE OWNER/MANAGER OF THE PROPERTY WHERE YOU LIVE, AND BRING THIS INTO CITY HALL WHEN APPLYING FOR A YARD SALE PERMIT. ONLY CASH OR DEBIT IS ACCEPTED AT CITY HALL FOR THIS PERMIT. 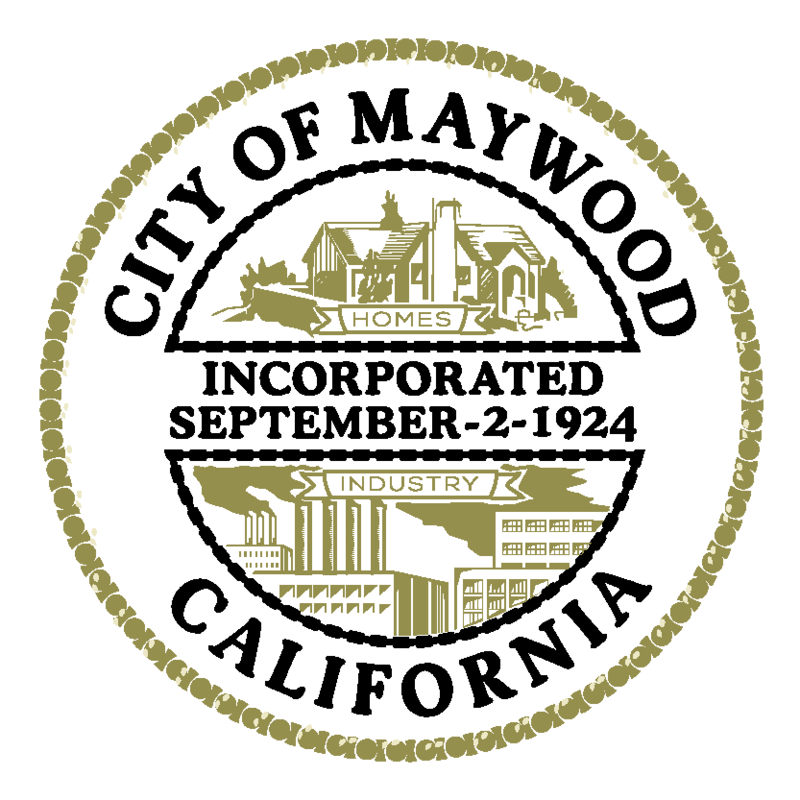 Copyright © 2019 City of Maywood, California. All Rights Reserved.